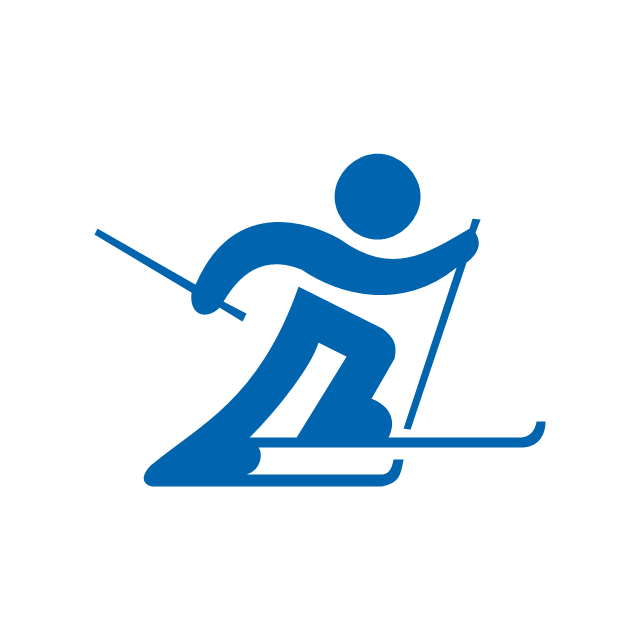 The vector icon example "Skeleton" represents one of 20 symbols from the Winter sports pictograms library for the ConceptDraw PRO diagramming and vector drawing software. 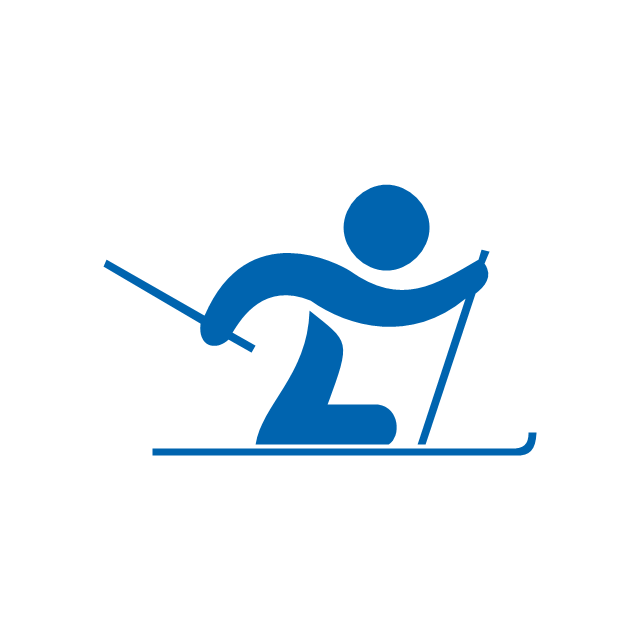 "Paralympic alpine skiing is an adaptation of alpine skiing for athletes with a disability. 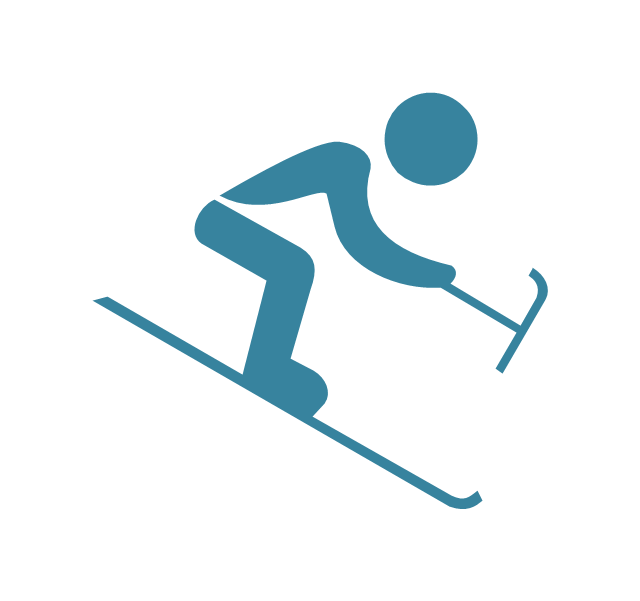 The sport evolved from the efforts of disabled veterans in Germany and Austria during and after the Second World War. 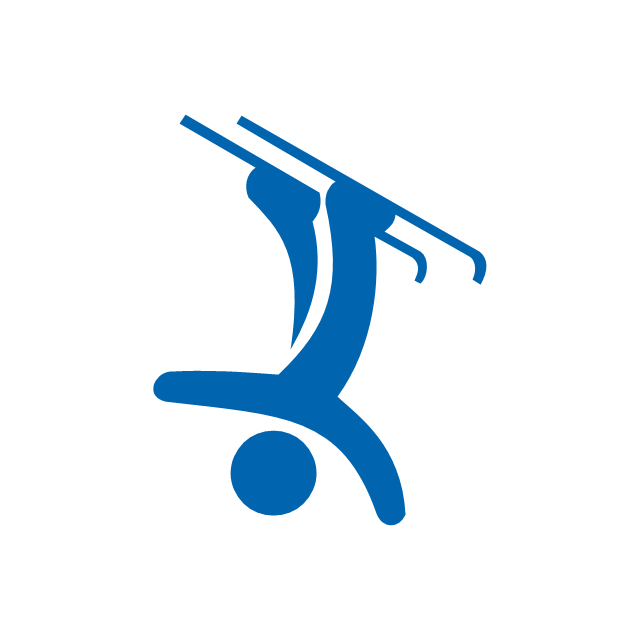 The sport is governed by the International Paralympic Committee Sports Committee. 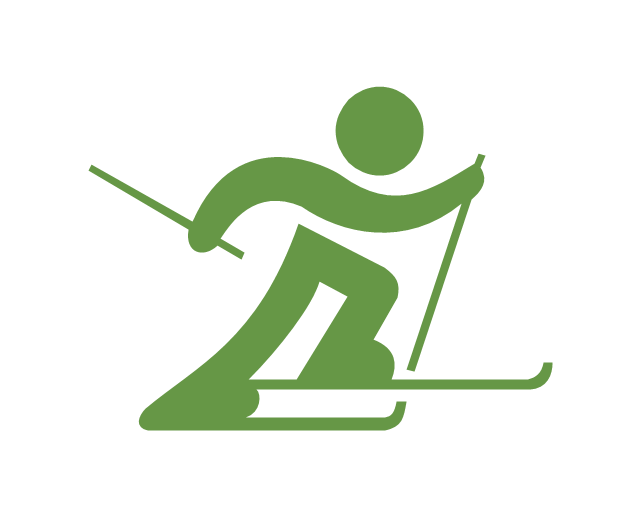 The primary equipment used includes outrigger skis, sit-skis, and mono-skis. 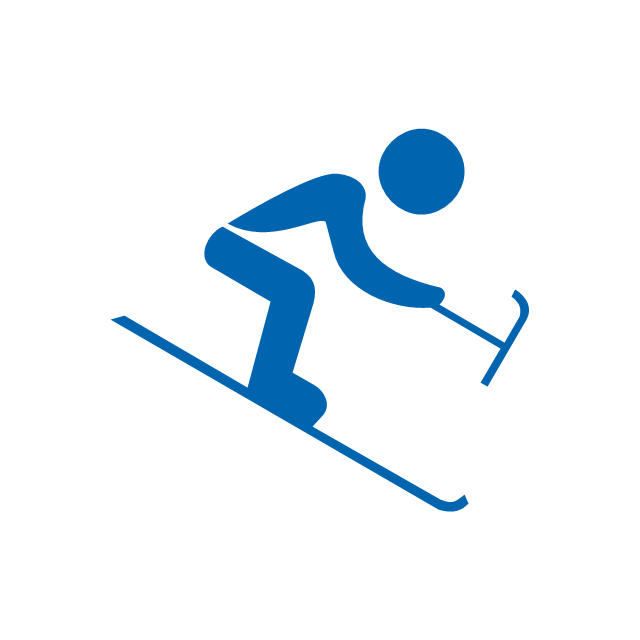 Para-alpine skiing disciplines include the Downhill, Super-G, Giant Slalom, Slalom, Super Combined and Snowboard. 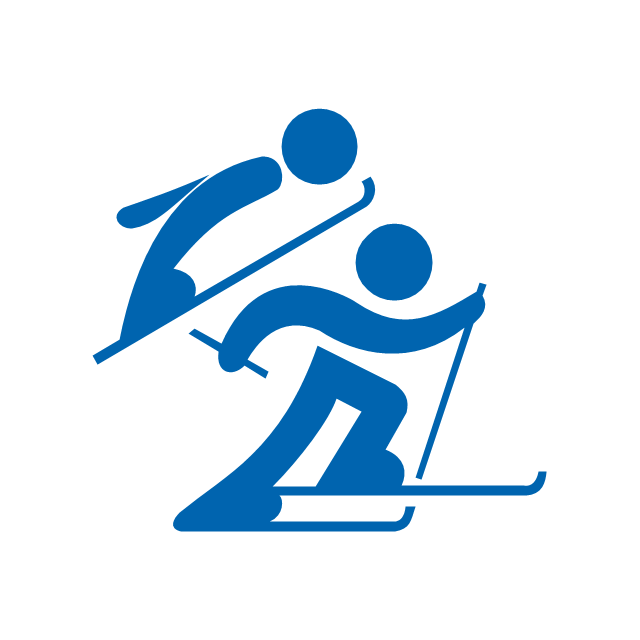 Para-alpine skiing classification is the classification system for para-alpine skiing designed to insure fair competition between alpine skiers with different types of disabilities. 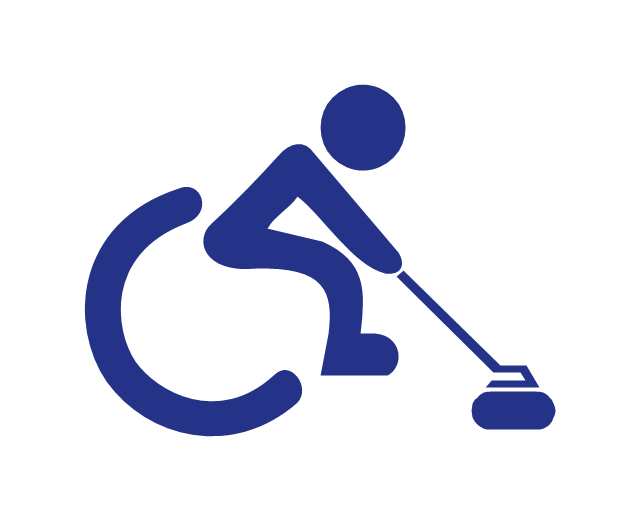 The classifications are grouped into three general disability types: standing, blind and sitting. 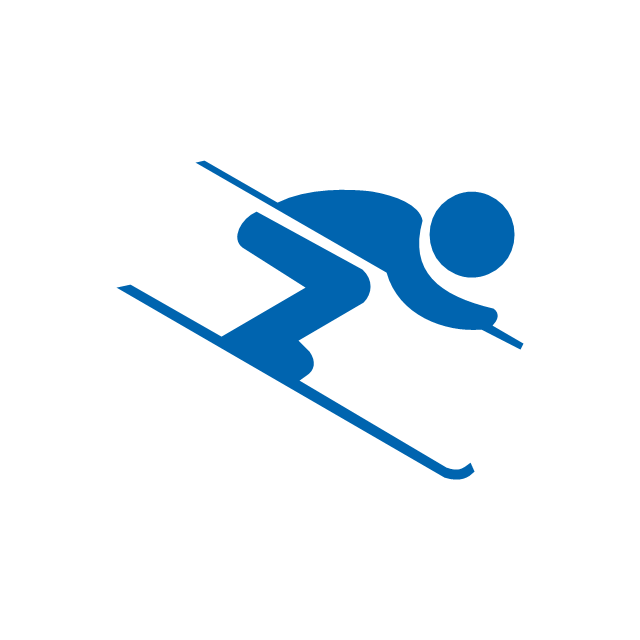 A factoring system was created for para-alpine skiing to allow the three classification groupings to fairly compete against each other in the same race despite different functional skiing levels and medical issues. 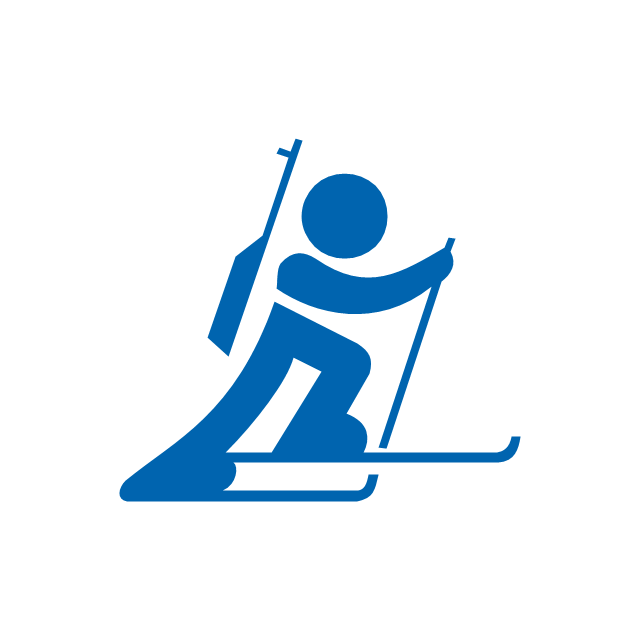 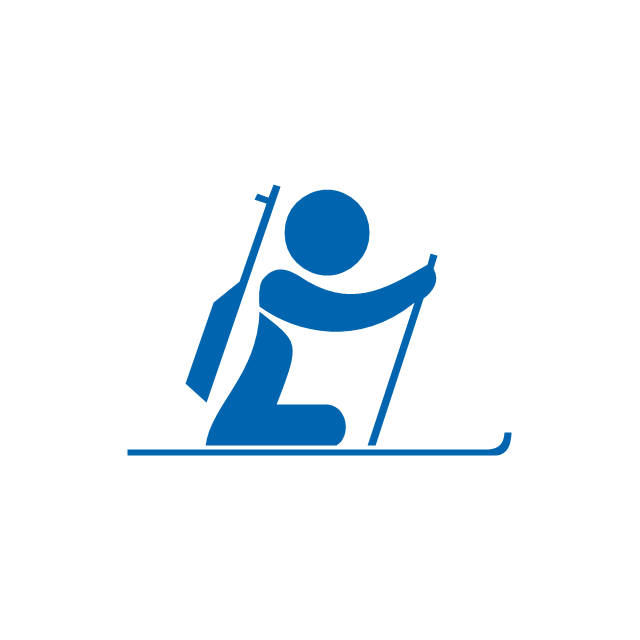 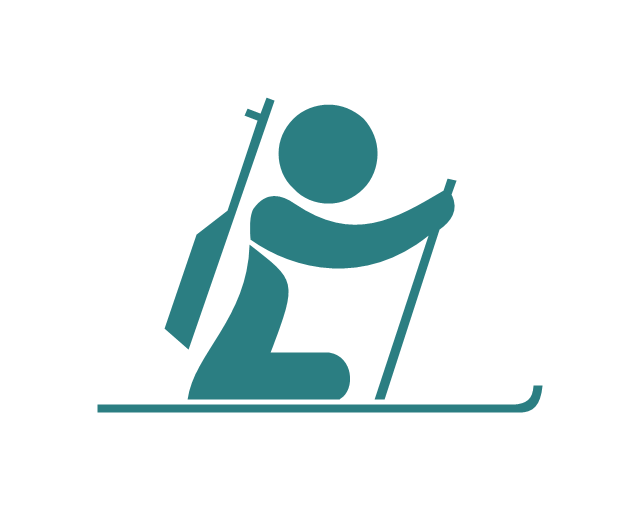 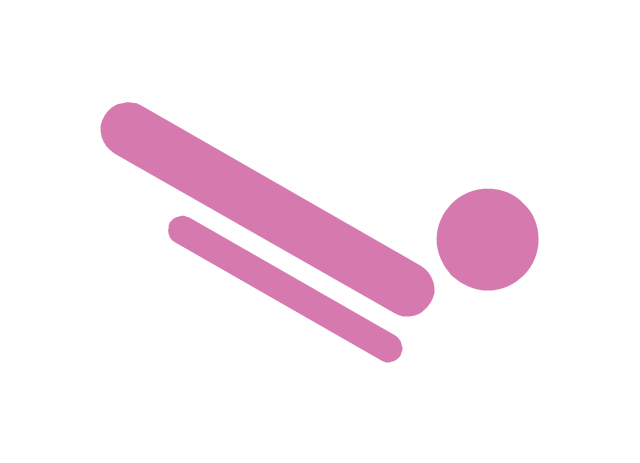 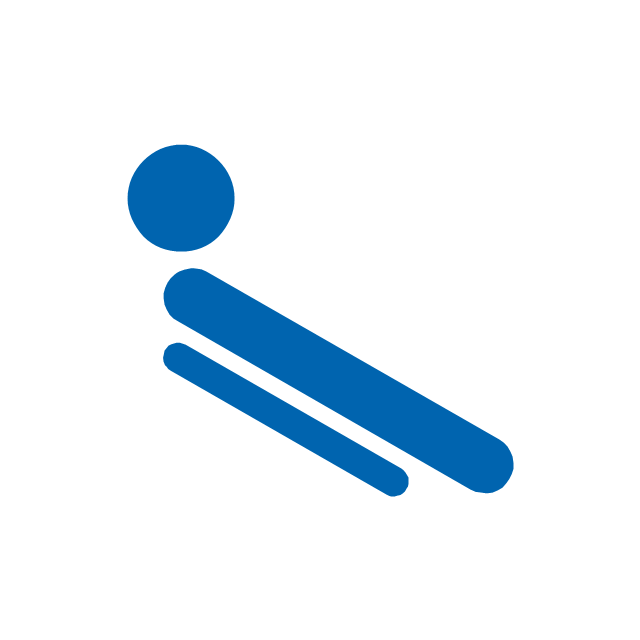 The vector icon example "Alpine skiing, paralympic" represents one of 20 symbols from the Winter sports pictograms library for the ConceptDraw PRO diagramming and vector drawing software. 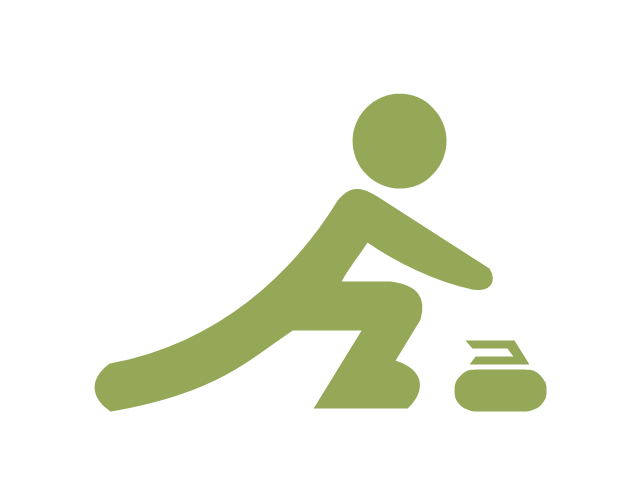 "Curling is a sport in which players slide stones across a sheet of ice towards a target of four concentric rings. 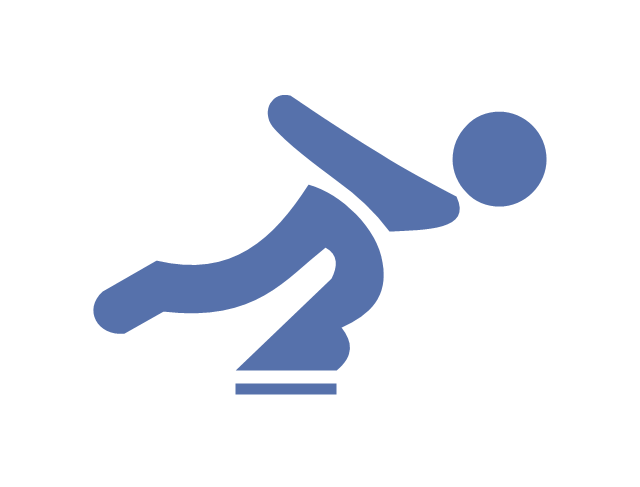 It is related to bowls, boule and shuffleboard. 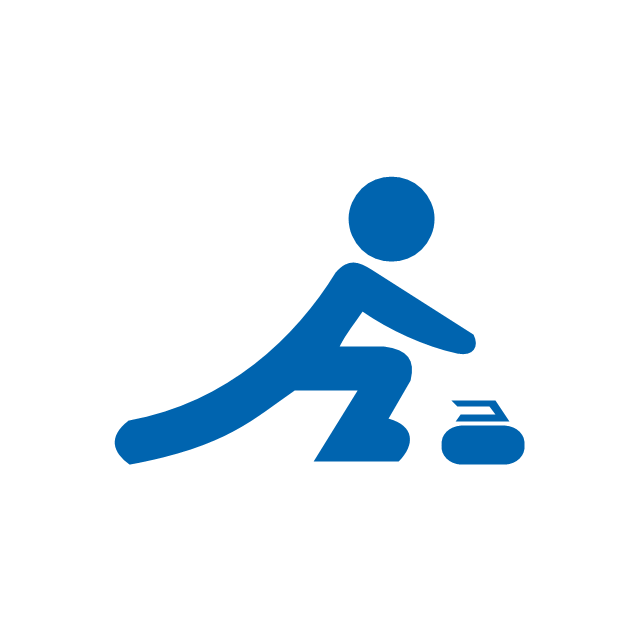 Two teams, each of four players, take turns sliding heavy, polished granite stones, also called "rocks", across the ice curling sheet towards the house, a circular target marked on the ice. 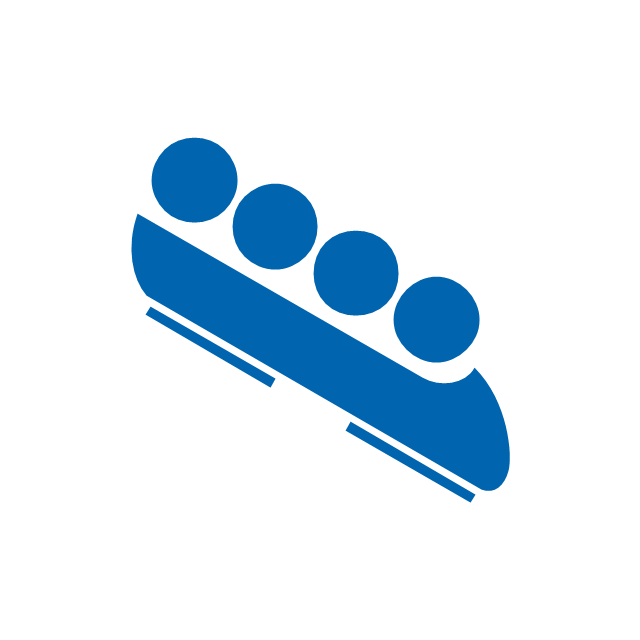 Each team has eight stones. 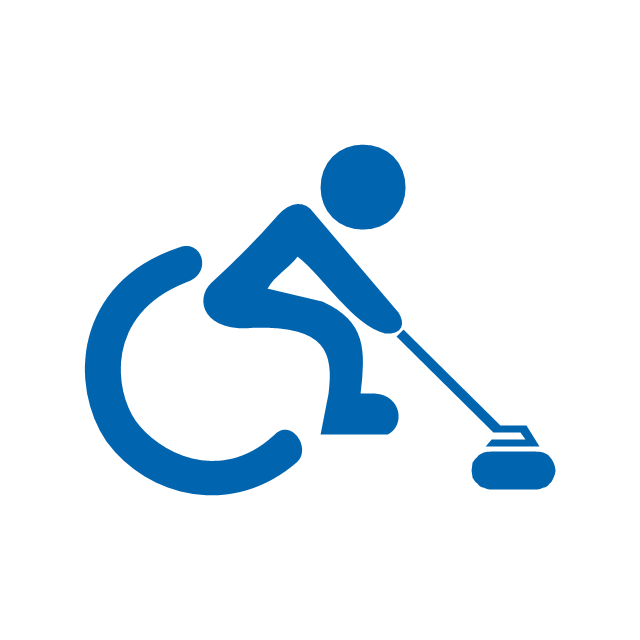 The purpose is to accumulate the highest score for a game; points are scored for the stones resting closest to the centre of the house at the conclusion of each end, which is completed when both teams have thrown all of their stones. 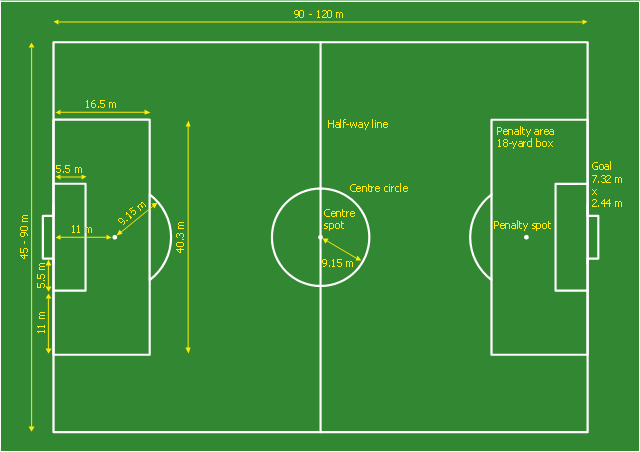 A game may consist of ten or eight ends. 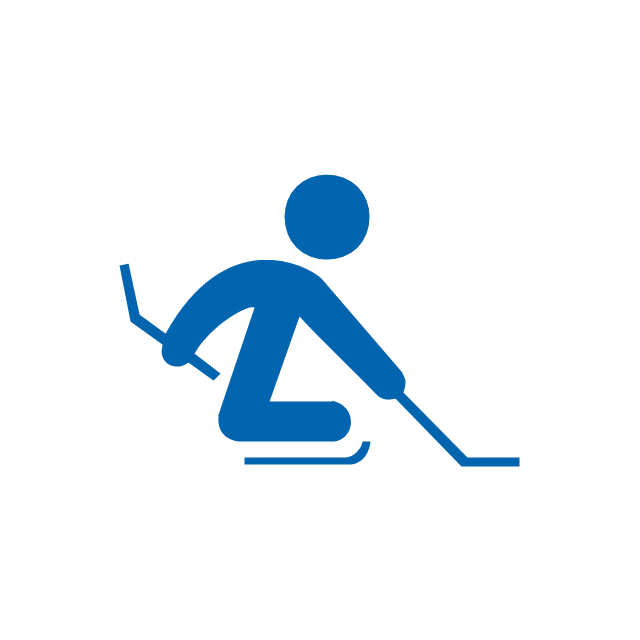 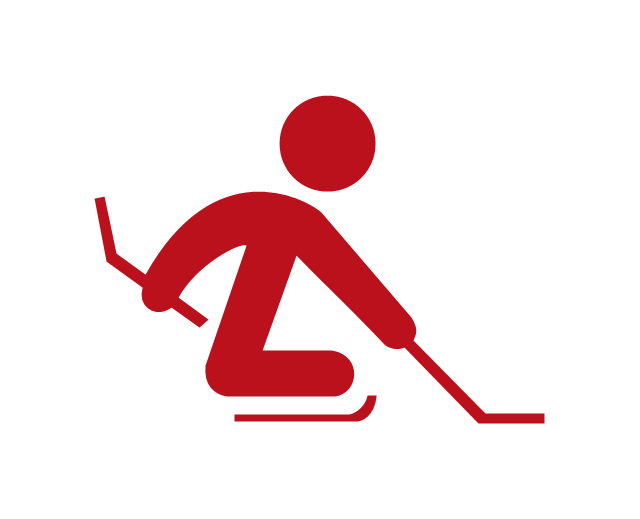 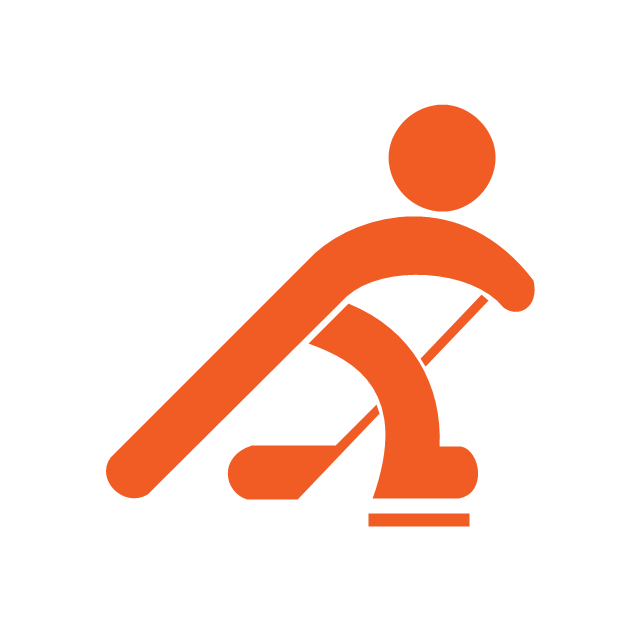 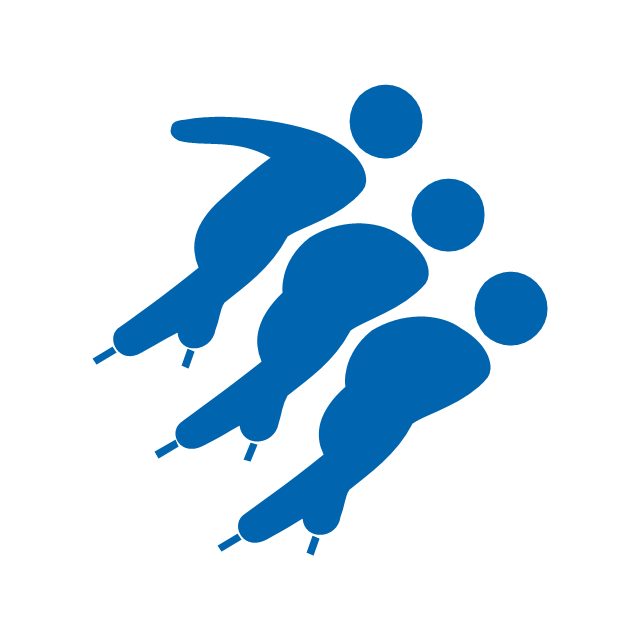 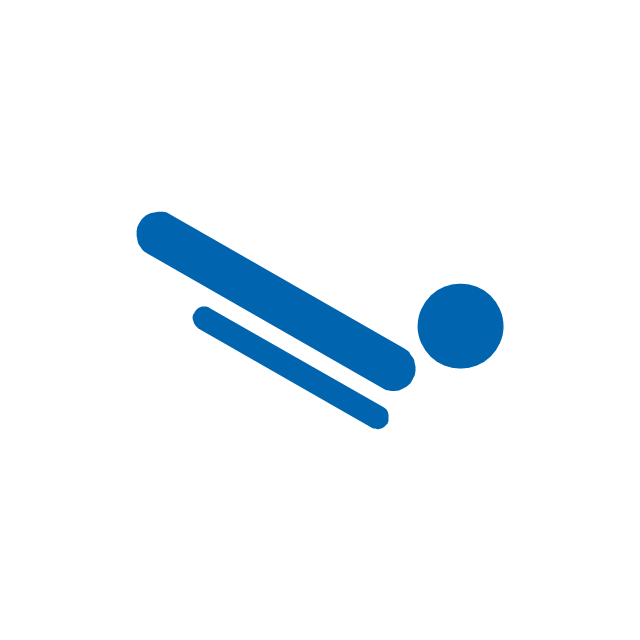 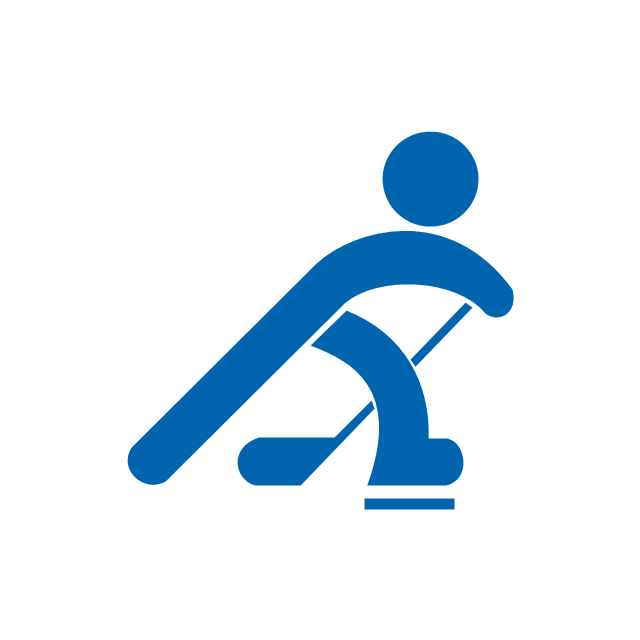 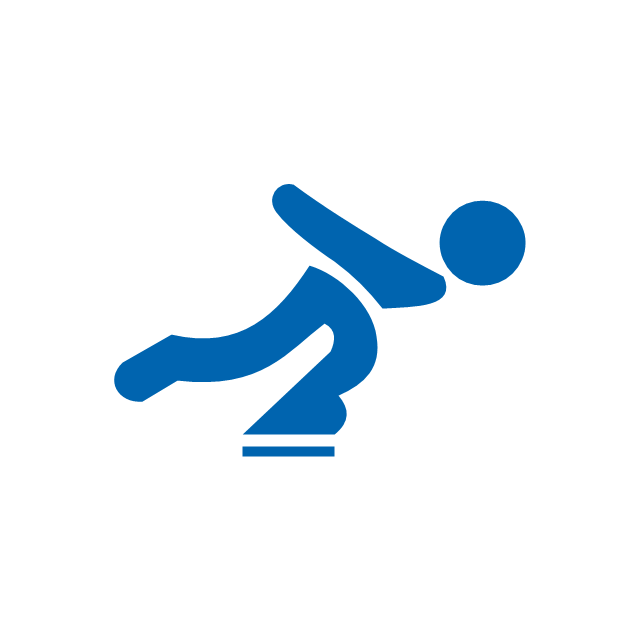 The vector icon example "Curling" represents one of 20 symbols from the Winter sports pictograms library for the ConceptDraw PRO diagramming and vector drawing software. 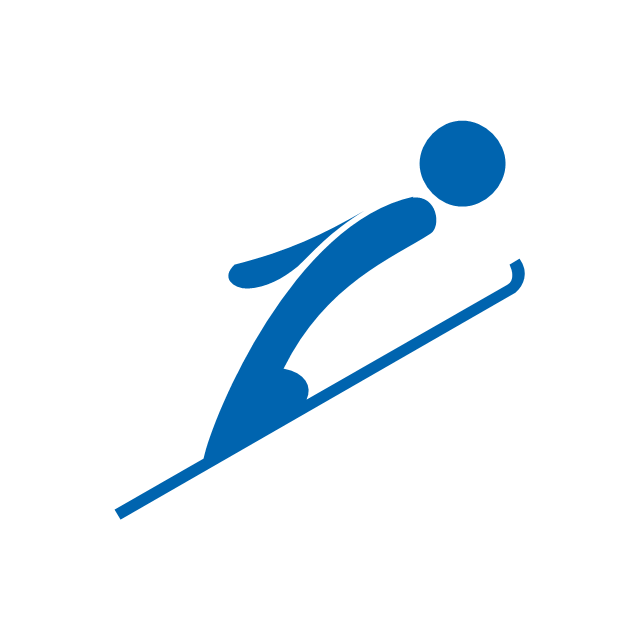 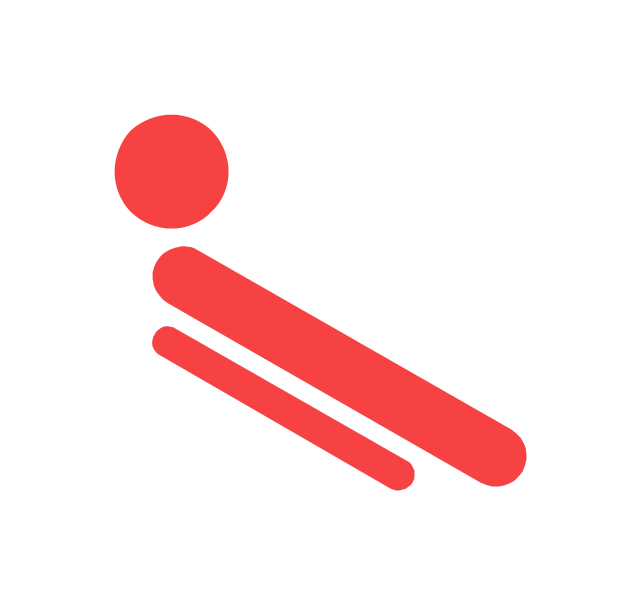 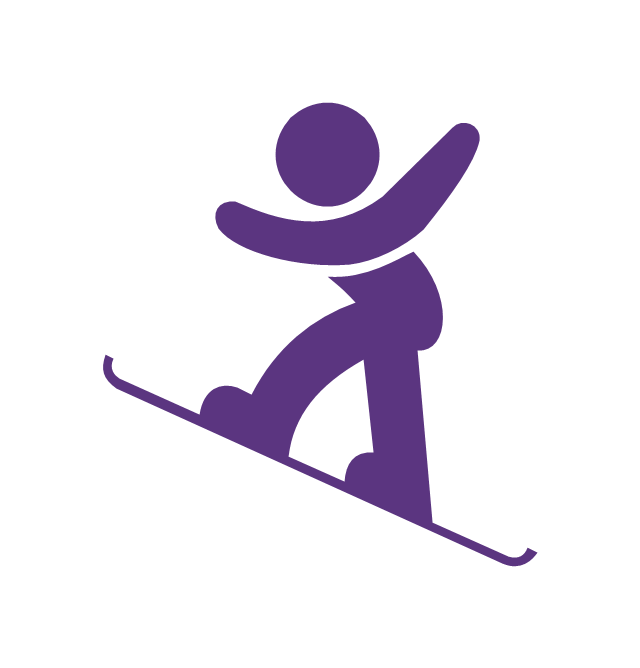 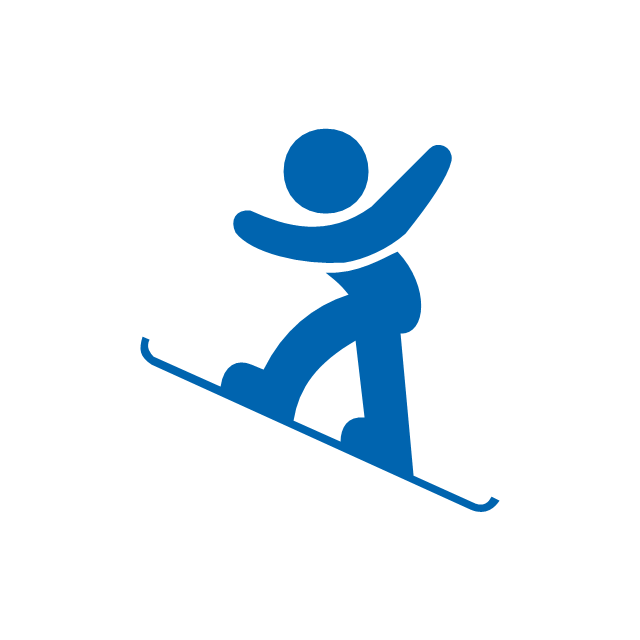 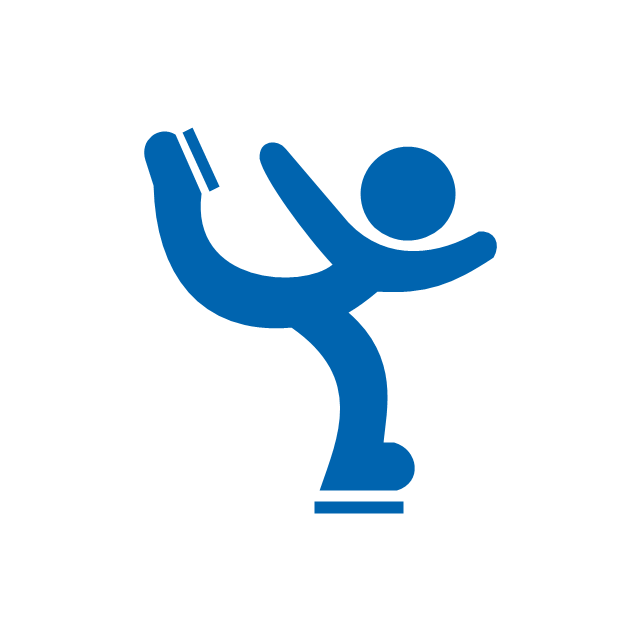 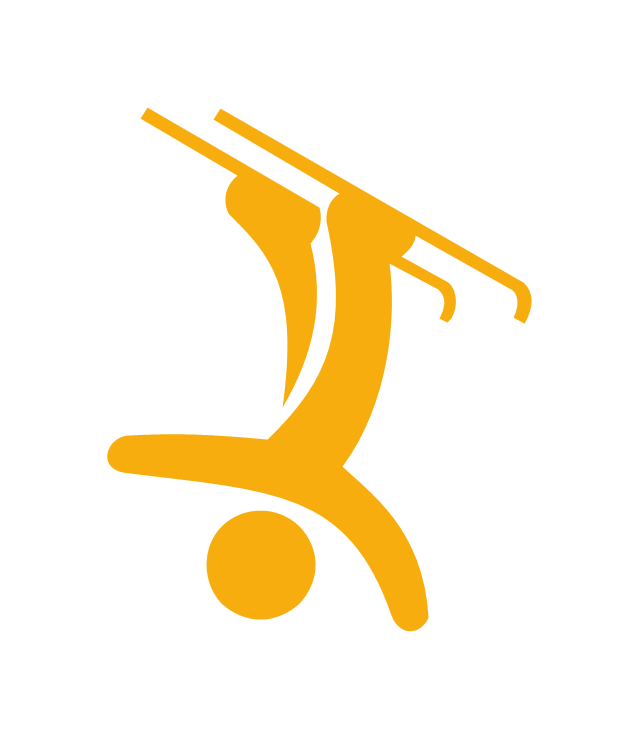 The vector icon example "Freestyle skiing" represents one of 20 symbols from the Winter sports pictograms library for the ConceptDraw PRO diagramming and vector drawing software.